They don't make things like they used to, but we find the things they used to make. We've moved! Now located in the Antique Company Mall in historic downtown McKinney at 213 E. Virginia St.
Tumbleweeds Salvage & Goods values the craftsmanship of the builders and the makers who came before us. 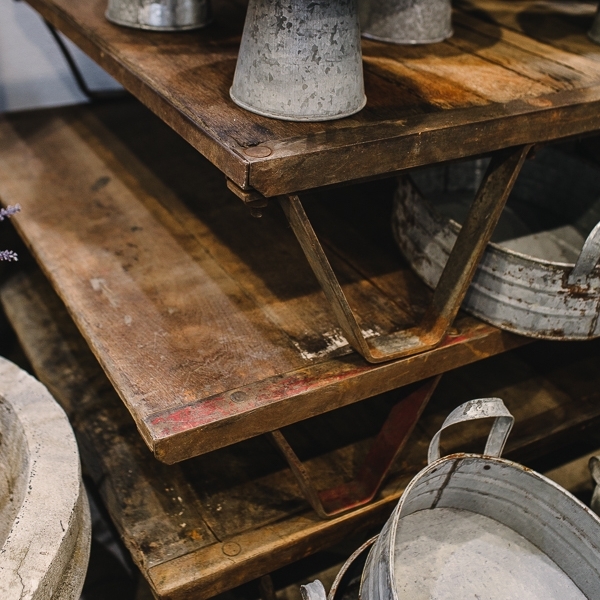 We source architectural salvage and antiques nationwide with a mission to help our customers continue the story of these pieces in their own homes. 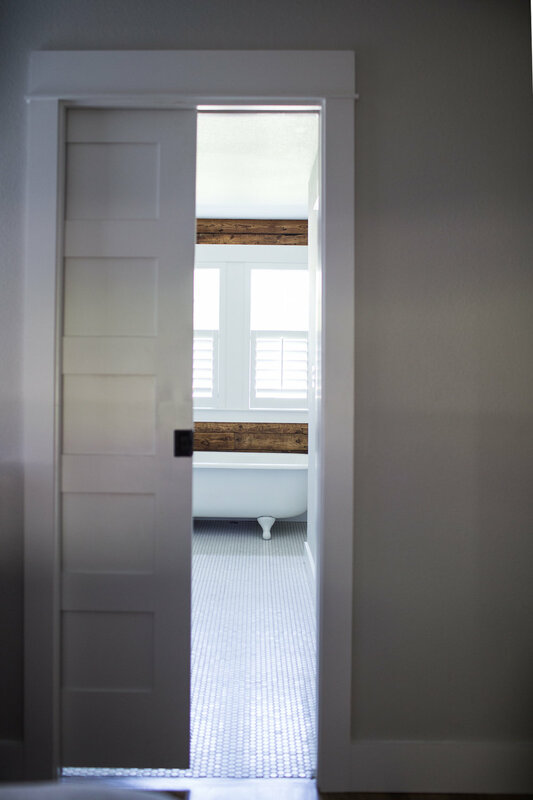 Whether you own a historic property or are looking to add historic charm to your current home, we can help you realize your vision with our selection of original period materials and goods reminiscent of farmhouses and cottages of yesteryear. Please view a selection of our installed pieces below. Installation, contracting and custom build services provided by Integrity Custom. Leaded Glass Window used in an addition and renovation by Integrity Custom in McKinney, TX. Leaded Glass window used in an Integrity Custom addition in McKinney, TX. Salvage Wood installed and whitewashed as an accent wall and ceilings in an Integrity Custom remodel. Salvage wood, stained and used as an accent wall in an Integrity Custom renovation in McKinney, TX. Fireplace Mantel from Barn Beam. Integrity Custom renovation in McKinney, TX. 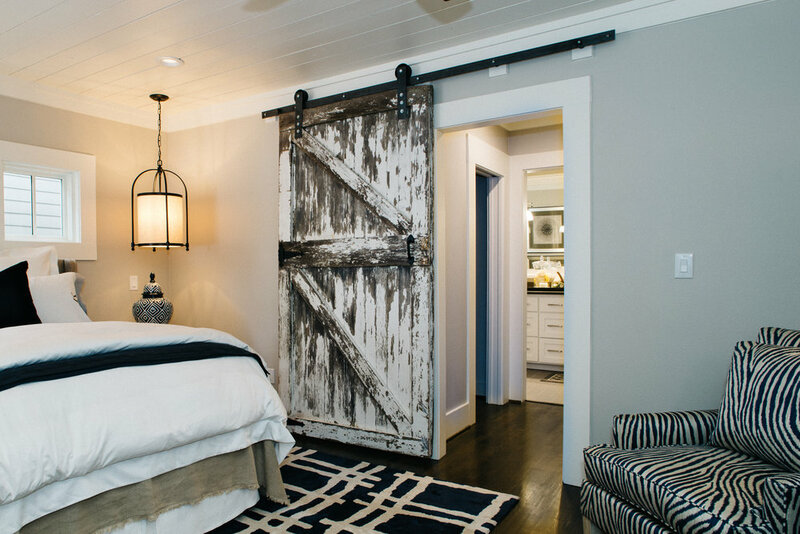 Original Paint Barn Door installed on a slider to separate the bedroom from the bathroom and closet area. Integrity Custom renovation in McKinney, TX. 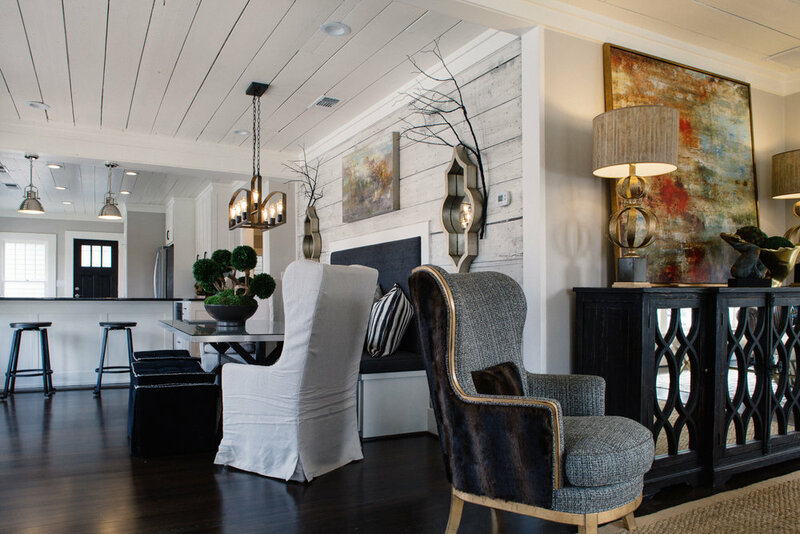 Reclaimed shiplap used on the ceiling of The Modern Farmhouse new construction home by Integrity Custom. 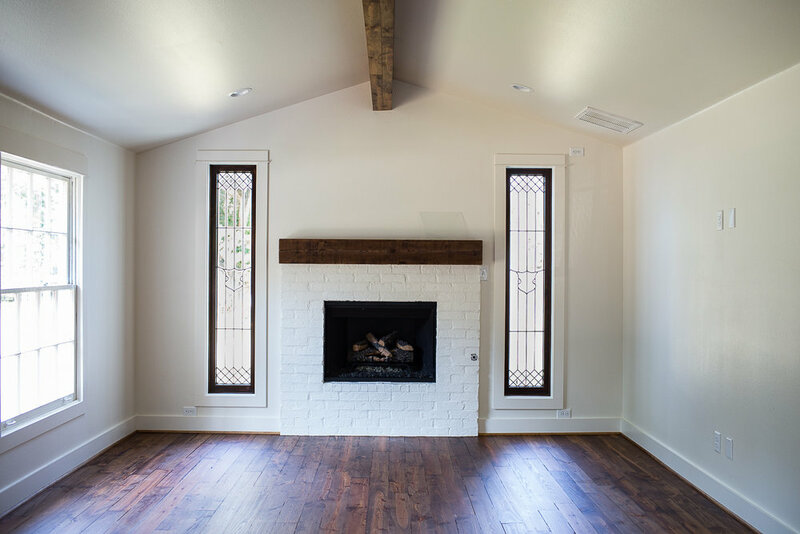 Leaded Glass Window used in the great room of an Integrity Custom renovation in Historic McKinney, TX. Leaded Glass Window used in an Integrity Custom remodel in Historic McKinney, TX. Butcher Block Island made from 100 year old salvaged wood in an Integrity Custom renovation in Historic downtown McKinney, TX. 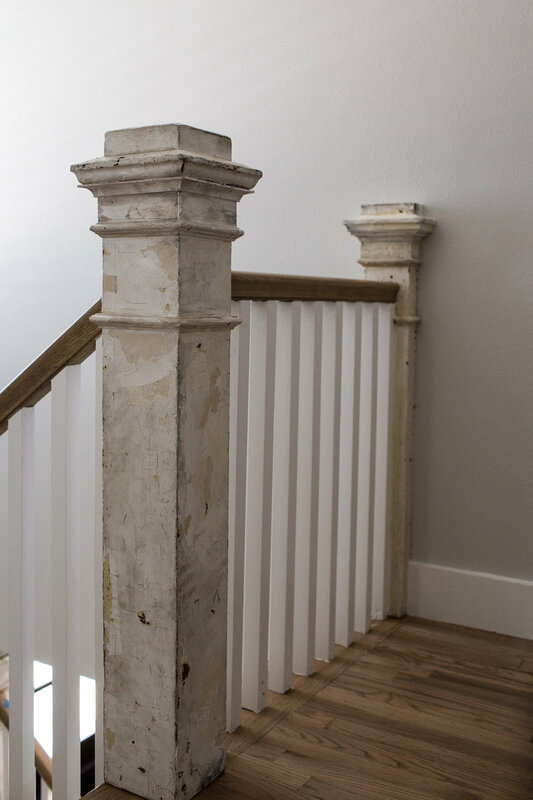 Salvaged stairway post used in an Integrity Custom remodel in Historic downtown McKinney, TX. A matching pair of antique windows flanking a fireplace in an Integrity Custom renovation. Salvage Wood Accent Wall is the bedroom of an Integrity Custom remodel in Mckinney, TX. Salvage Wood Accent Wall in an Integrity Custom remodel in McKinney, TX. Salvaged Wood Accent wall in the bathroom of an Integrity Custom remodel. 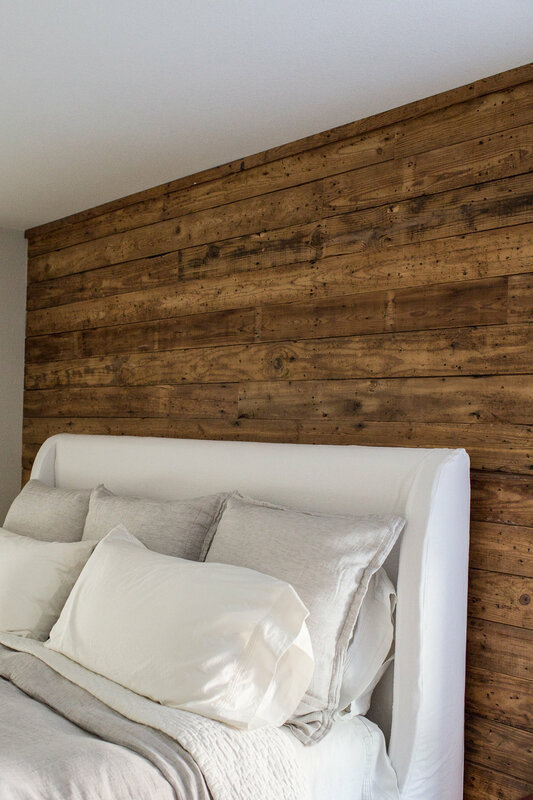 Reclaimed wood wall in The Modern Farmhouse new construction home by Integrity Custom. Located within walking distance of the historic downtown McKinney, TX square, across from the McKinney Public Library.